Woo hoo. I have received my first picture for Playgrounds With Views! My quest to go around the world in 80 Playgrounds with Views has officially launched. 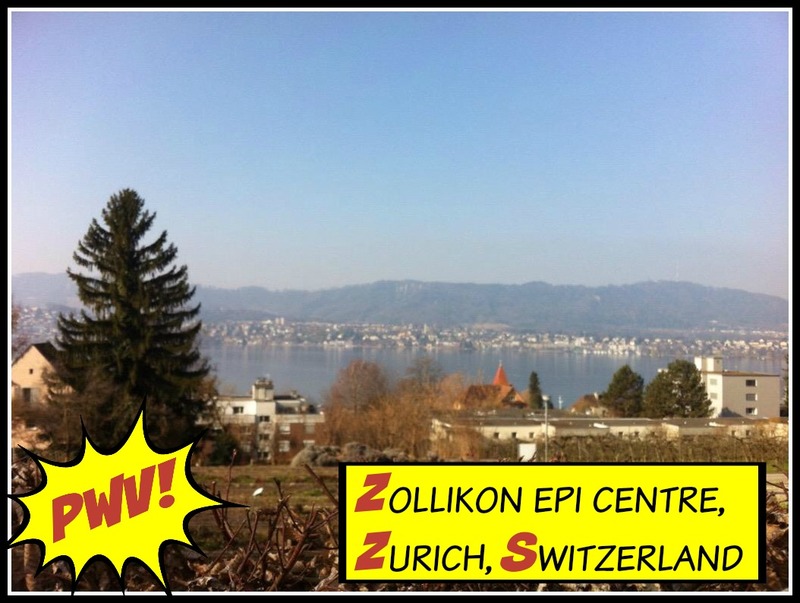 Thank you Tessa for your view over Lake Zurich, Switzerland from the playground at the Zollikon Epi Centre Clinic, Zollikon.